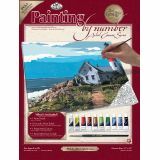 Paint By Number Kits - ROYAL BRUSH-Paint By Number Kit. 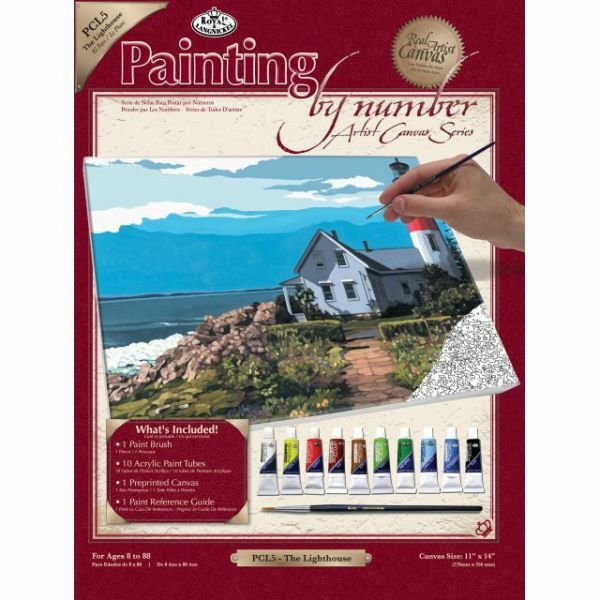 Painting by number artist canvas series allows you to take your painting to the next level. Simply follow the outline that has been printed on a real artist canvas to create your very own masterpiece. This package contains a preprinted board, acrylic paints, a brush and instructions. Design size: 11x14 inches. Available in a variety of designs, each sold separately. Conforms to ASTM D 4236. Imported.